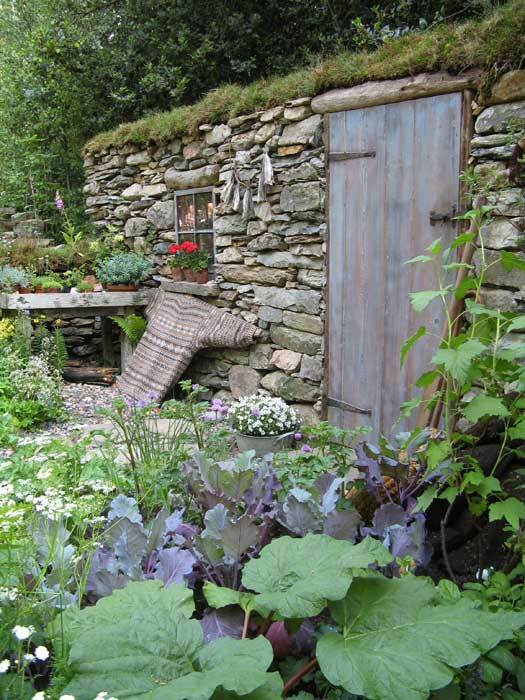 Sue Hayward has designed two show gardens at the RHS Chelsea Flower Show. RHS Chelsea Flower Show 2008. 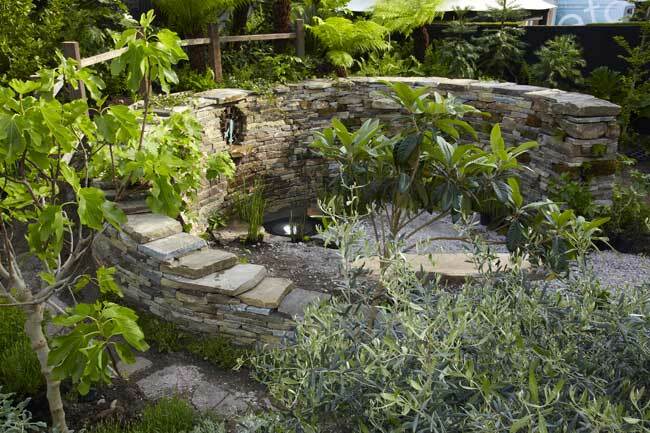 "The Stephen Hawking Garden for Motor Neurone Disease"